Why Choose Guys Family Pharmacy? Save big with our new Generic Value Program! No Insurance Needed! 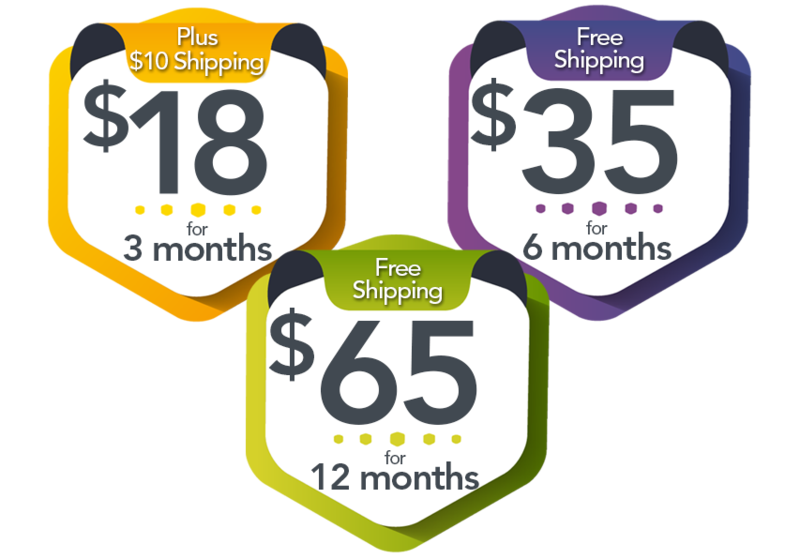 You simply pick the price and we ship it to your door for free! * Click Learn More for more details! Erectile dysfunction no longer needs to cost an arm and a leg. We now offer a low cost alternative to Viagra®! Sildenafil, an FDA approved generic for Revatio®, will save you hundreds of dollars, and has the same active ingredient. We sell Golden Technologies brand lift chairs, which feature premium fabrics to match every decor, and Golden’s patented technologies give you the most comfortable lift and recline experience. Speed is often the key to a positive experience, and no one knows this better than us. We’ve incorporated a number of pieces of technology and policies to help us achieve a very short wait time, with no sacrifice to quality control. Quality control is our top priority, both with customer service experiences as well as the products we carry. We take great strides to make sure our products and medications only come from quality, FDA & DEA approved sources. We don’t simply order the cheapest product we can find without making sure it meets or exceeds our strict quality and safety standards. Guy’s Family Pharmacy is the only independent pharmacy in Thomasville that is open 7 days a week, making it easy for you to obtain your prescriptions when you need them. 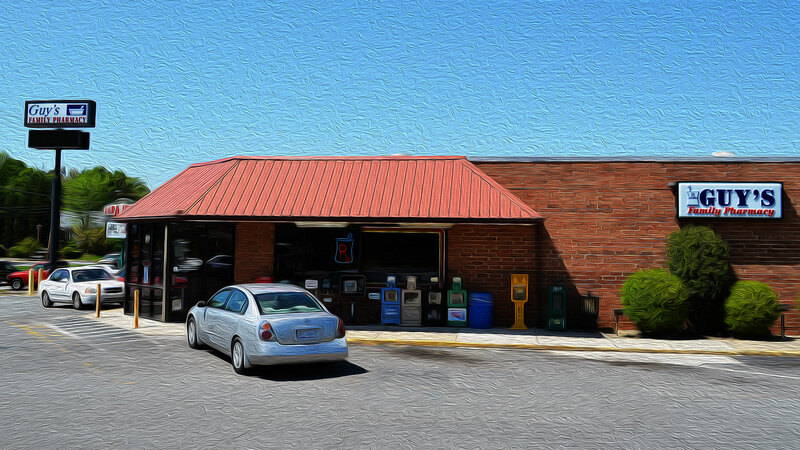 Guy’s Family Pharmacy has been serving the great community of Thomasville, NC for over 20 years! At Guy’s Family Pharmacy you’ll find pharmacists, unsurpassed in both competence and empathy. Our pharmacists are here to help you with any questions or concerns about your medications as well as over the counter products. With their guidance and understanding, we can get you on the road to wellness and avoid all the confusion. We make it our priority that patients have a complete and informed understanding of their medications, as well as any and all side effects and adverse reactions reported with their medications. We also make it our duty to prevent patients from taking medications that react with each other, unless the physician specifies they will closely monitor the patient and the benefits outweigh the risk. Just call us at 336-476-5632, give us your RX number, the pharmacy name and phone number, and we’ll do the rest! Do you sell Durable Medical Equipment (DME)? Yes! We offer a wide variety of Durable Medical Equipment (DME Equipment). 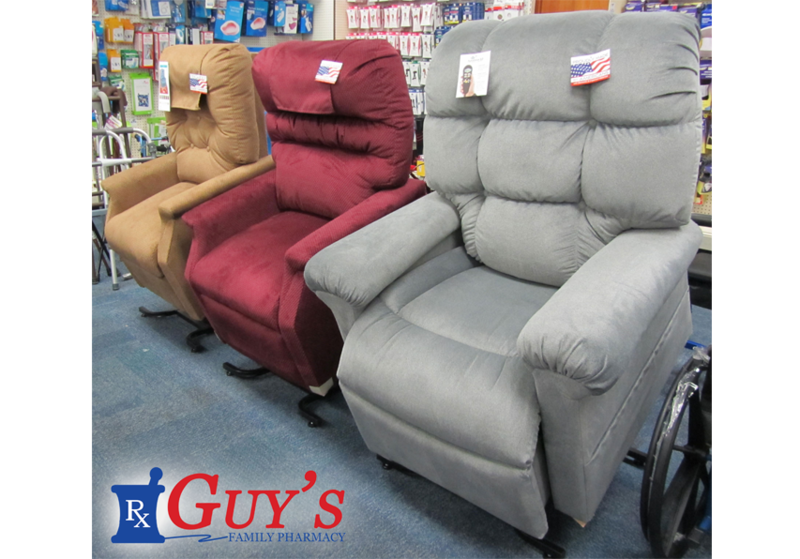 For your convenience, we bill Medicaid, Medicare, and some Private Third Party Insurance for these products. We offer free training on every item we sell and free delivery on larger items. Click here to read more about the products we offer. Do you offer auto-fill for medications? Yes! 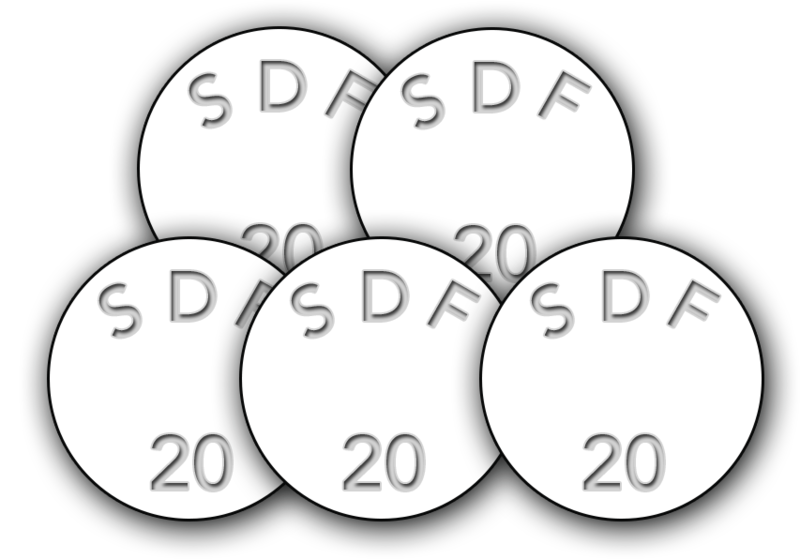 We offer auto-fill for maintenance medications that have refills. If your doctor only writes your prescriptions for 1 fill at a time, meaning no additional refills, then the auto-fill system will not work. To sign up for auto-fill, call us at 336-476-5632 or simply mention to one of our employees the next time you get your maintenance medication filled. What's your policy regarding controlled substances? In order to stay in compliance with DEA guidelines, and to ensure the safety of our patients, we do not fill controlled substance prescriptions from out-of-state doctors/patients. The doctor or the patient must live/practice in Thomasville or one of Thomasville’s neighboring cities in order to receive controlled substances. Yes! * We can ship non-controlled medications to anywhere in North Carolina. Just give us a call at 336-476-5632. *Cash customers only, no insurance. How do I get my refills? You can request a refill easily by using our online refill system, or you can give us a call at 336-476-5632.